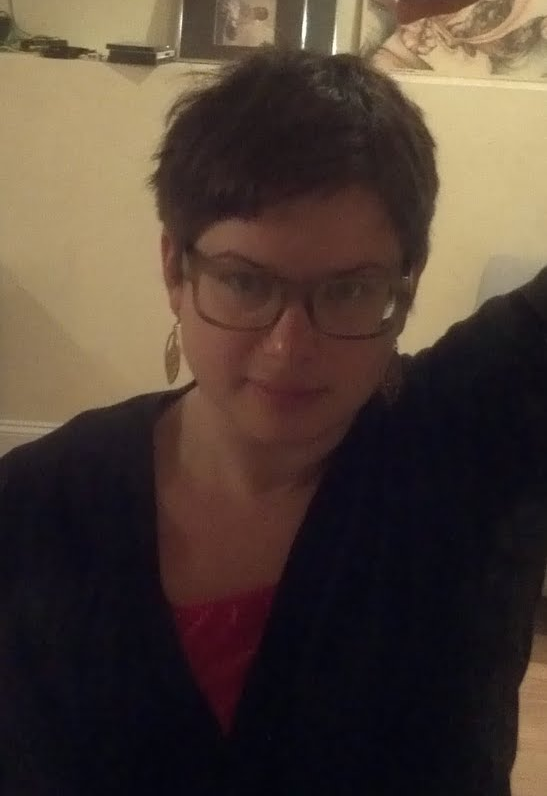 BTW, that cute haircut I got recently stayed cute for one day. I cannot with styling. The above seem hassle free – some product, light straightening. 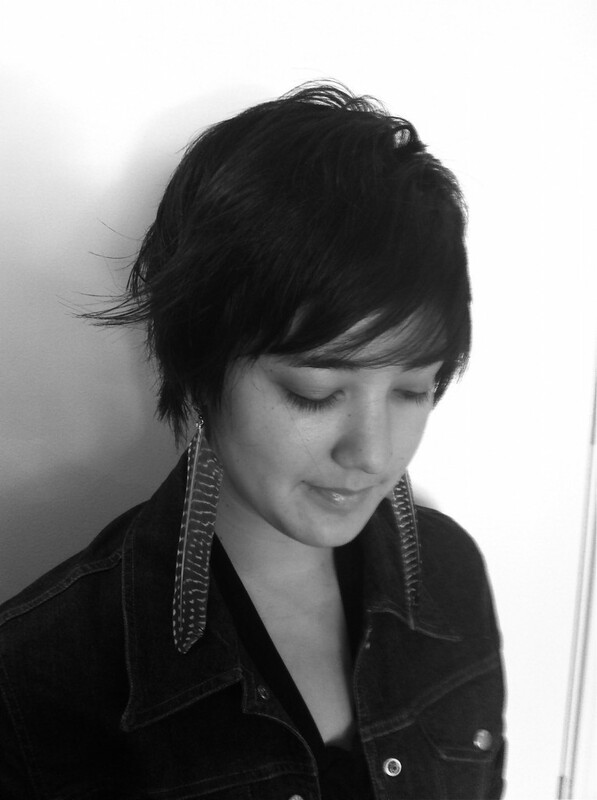 The pixie is a bold bold move. One I’ve never had the cojones to do, but one I think you can pull off. First, you have a nicely shaped head. Second, your hair has a wave to it, which will keep your hair from limply lying flat on your head. Third, you seem to always be able to communicate the exact look you are going for to stylists, something I have never had any success with. But be wary, the pixie can veer into horrible horrible places. For every cute cut up there (I particularly like Ginnifer Goodwin’s, even though I think it looks terrible on HER), there is one that should serve as a warning to you. A modern pixie should have a little bang sweeping across the forehead, something that no one told Hayden Panettiere before she got this career-ruining disaster. Or Pink!, apparently. Actually, that’s not even a pixie, that’s a full on 1996 Clooney ceasar, and it’s horrible. And to underline the importance of hair texture, I present Kate Moss. 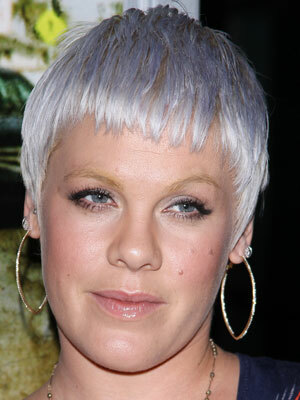 Arguable the most beautiful woman alive, she was NOT pulling this off. I think it’s because her hair is relatively fine and straight, making this look like a limp sad mess. It’s actually just not a very good cut either. Compare with Shannyn Sossamon. Her hair has a bit more texture to it, it’s a sassy cut styled well, and she looks adorable. It probably doesn’t hurt that she’s flatteringly back-lit. Try to always position yourself in relation to the light in a similar manner. In closing, I say GO FOR IT. Just be wary and very very clear with your stylist. Good luck, and no matter what, WORK IT! Although I’ve had this cut before, it does take some getting used to. I am trying out best clothes to wear, and have found an earring or a necklace really helps. Also, I don’t care if I look like a boy and I don’t care if I look like a lesbian, I just don’t want to look like Justin Bieber. I think I have succeeded. No? No, this will be the worst. I am actually re-reading the final book, and skipping chapters. Its a series of the longest, most boring conversations ever had that result in nothing. I cannot wait for what could be the worst movie ever made. I will love it like my own half breed daughter. P.S. 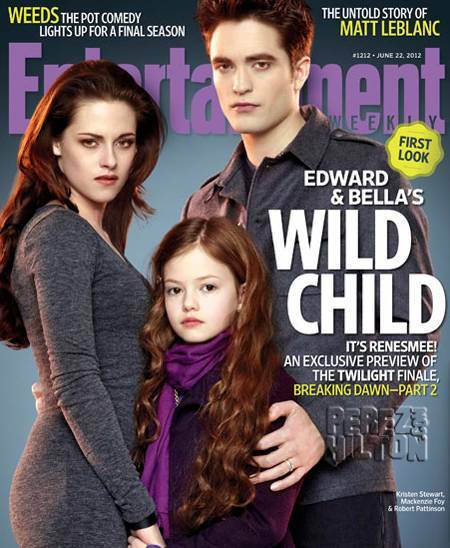 These beautiful vampire people look really unfortunate on this cover. It looks like a creepy V.C. Andrews family portrait for no reason. Please explain a water park. Water parks are a wonderful thing. 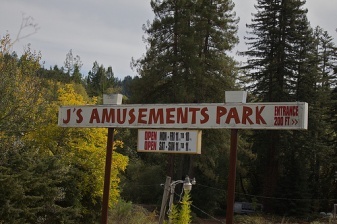 Do you remember “J’s Amusements Park” in Guerneville, CA? It was deep in the middle of the tallest woods and across from the best pee-wee golf ever. The park had a questionable water slide with mild (pre-teen “lifeguard”) supervision. It was wonderful. Most recently I visited the other water park of my childhood – “Noah’s Ark” in Wisconsin Dells, WI. Under new management and because I am now in my 30’s, the experience was unfortunately lackluster. Half the park was closed and we ran out of things to do in just a couple hours. Our last visit a few years ago lasted two full days and resulted in a deeply earned sunburn. Still, water parks, are one of my favorite vacation options. Every single water park, regardless of when it was built, is a trip back to the 80’s – lots of neon, frivolity, and teenagers. While I could do without the teenagers (I have recently decided than anyone under the age of 32 is the worst), I love this nonsense world of decadence and splashing. I’m about to stream-of-counsciousness this one. Ombre is french for fading one color into another that originated to make backgrounds look cool in Powerpoint in the 90s. Fact. I guess it is also a dying process for fabric. There was lots of ombre on the runway a few years ago. The hair version came about as an extension of this for fancy stylists to show off how good they are with dye and to kind of replicate sun-bleached hair growing out? 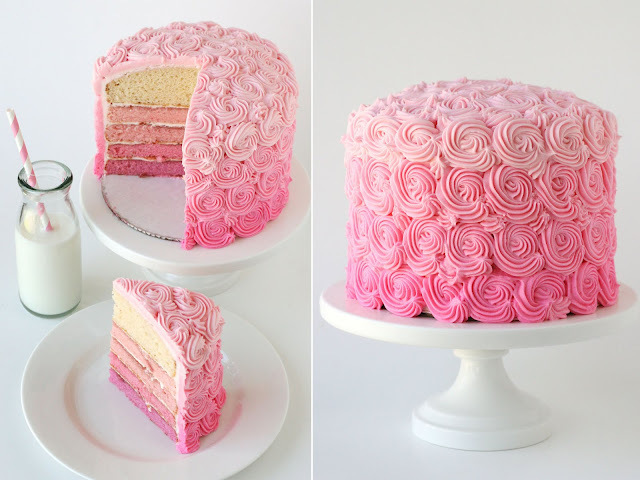 I prefer it in cake form. 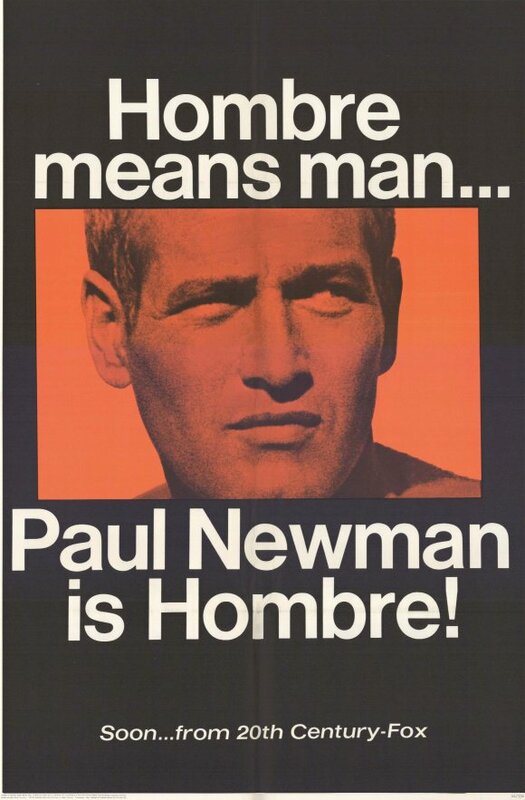 In Closing, Paul Newman was hot. 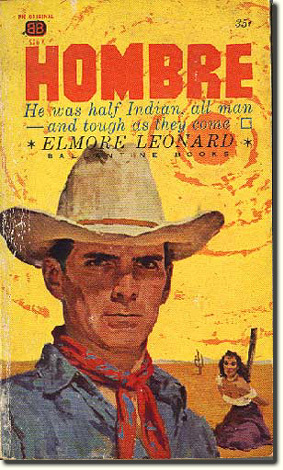 I may have to do a complete retrospective of his films soon. According to “The Hitchhiker’s Guide to the Galaxy,” 42 is “the answer to the ultimate question of life, the universe and everything.” It is the meaning of life, as calculated by a super computer. The number itself is meaningless, other than the fact this particular number just sounds funny. I recommend this series of books, which go on to try to figure out what the ultimate question is, because this answer of 42 makes no sense. Also, perhaps when I turn 42, I will finally feel like a grown up, but I thought that might happen at 32 and 22. P.S. Thanks Jeff! Don’t panic.